Signposting language is the words and phrases that people use in order to guide the listener coherently through what is being said. It is used to make clear what has just happened, and what is going to happen next. So in other words, it acts as a guide so the listener can follow what you are saying. 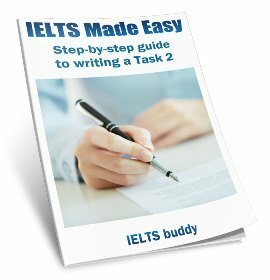 Why is this important for IELTS? In section 4 of the listening you have to listen to a talk in an academic setting, such as a university. It is usually a lecture by a professor, a presentation by a student, or a talk by a university staff member. So it is possible that signposting will be used within this. 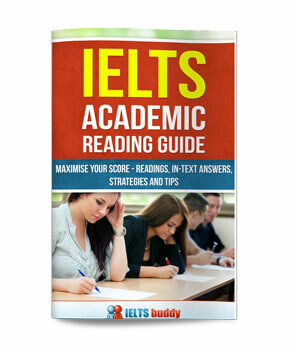 This lesson is designed to help you with Section 4 IELTS listenings that are a lecture, though the language for a presentation or talk may be the same or similar. If you know the type of language that is used to guide you, it will help you to follow the lecture. This is particuarly important if your listening skills are weaker than they should be because you will easily get lost if you don't know where you are. Also, the lecture may be split into two parts (see for example the section 4 of this lecture). It may be the case that these two sections follow the sections that the speaker divides their talk into i.e. two parts. Knowing then the lecture structure and the language the speaker uses to tell you they are moving onto the second section will help you to follow where you are. 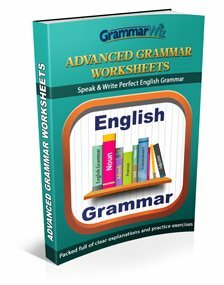 The signposting language we'll look at in this lesson is the words and phrases that introduce the topics and subsections of the lecture. This table sets out some of the key language that guides you on the overall topic and content of the lecture, and when different sections of the lecture are being discussed. The table includes the signposting language to signal the end of the talk. 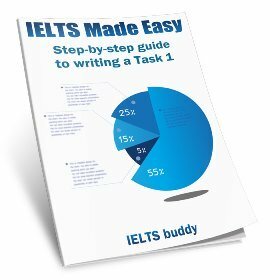 However you are every unlikly to hear this used in IELTS because as section 4 of the listening is only around 4-5 minutes, you only usually hear the first part of the lecture or presentation. Remember there are lots of different ways to say these things, so what you hear could be phrased slightly differently. In today’s lecture I’m going to cover three points. I’m going to divide this talk into three parts. Have a listen to the start of this lecture. What is the signposting language used? So you need to listen and identify the phrases or words you here such as "What I’m going to be talking about today is…", "I’m going to divide this talk into three parts", "To begin,..." etc. Write it in the box below. 1. Tonight I'm going to talk to you about that remarkable continent, Antarctica. 2. First, some facts and figures. 1. I have been asked today to talk to you about the urban landscape. 2. There are two major areas that I will focus on in my talk. 1. And this morning we're continuing with a look at life in the area called the East End. 3. and then focus on life in the first half of the 20th century.